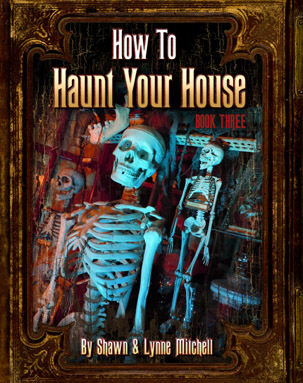 If you are looking to raise the coffin lid a little higher this Halloween, try out some of these spooky projects and tips. 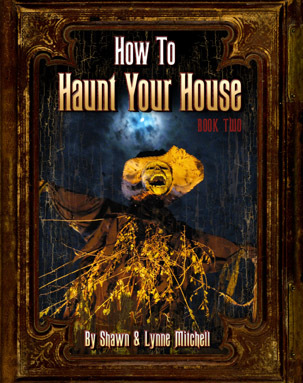 From simple to advanced there is something here to make your next Halloween party or home haunt even spookier. 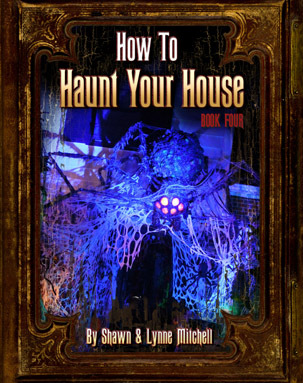 Halloween is for grown-ups too-- the projects in this book are not intended for children, but for the creative, adults who want to handcraft their own Halloween home haunt and graveyard fun. Life along the bay is slow, and hot and full of deep rooted memories. For all those that live along this sandy shore, they have to be weather- tough and strong as the salt encrusted shells to survive the hard tide pull of their lives. 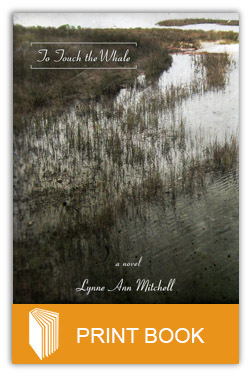 Katherine, an unfulfilled artist, goes to a cabin by the bay to rediscover her art and her life before it is too late. 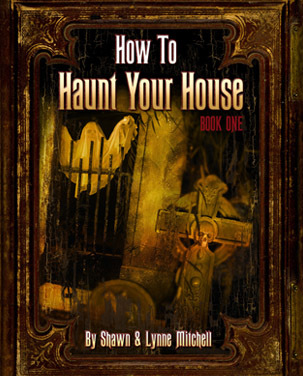 For some, the dark, reflective waters can reveal too much, but Katherine is determined to dive in and confront the faces of her past and cut loose the anchors that have left her feeling stranded in place. Along the way she is helped by Annie and Amos, two old survivors with stories of their own. Together they will peer into the slow, hot tides of this Southern coast and see things, which, for some, can take nearly a lifetime to see at all. "I love worn, chipped, rusted and rustic things. When objects fall in my path, I pick them up and carry them home. A feather, a lost hammer, discarded pieces of wood. Both man and nature made. I collect things in boxes and crowd them on shelves. One by one they will be picked up and placed beside another discovery. A story will emerge as I sit arranging my still life. I may not be able to see it right away, but I trust that it is there, hidden in symbols and shadows." 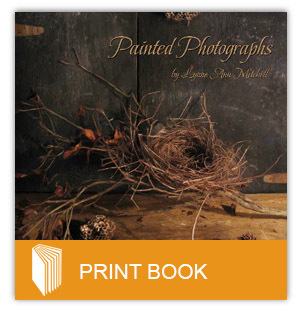 This collection of work by LYNNE ANN MITCHELL consists of digital photos manipulated with Photoshop and Corel Painter, which are then printed to canvas and hand-painted with gel medium. 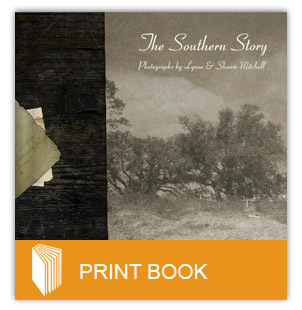 The Southern Story Photographs are a collection of photos by Shawn and Lynne Mitchell, a husband and wife creative team. Photos are of various southern locations in and around Pensacola, FL which they feel represent the Southern Story. Book Excerpt, To Touch the Whale, by was written by Lynne in 1998 and published in 2009.